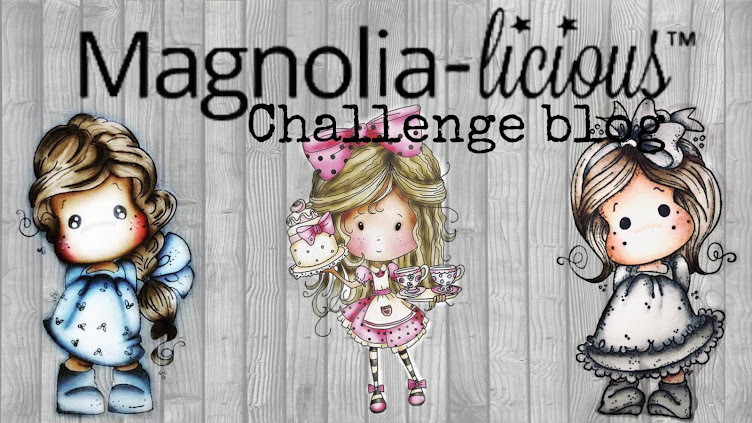 MAGNOLIA-LICIOUS CHALLENGE BLOG: July's Top 3 Projects!! 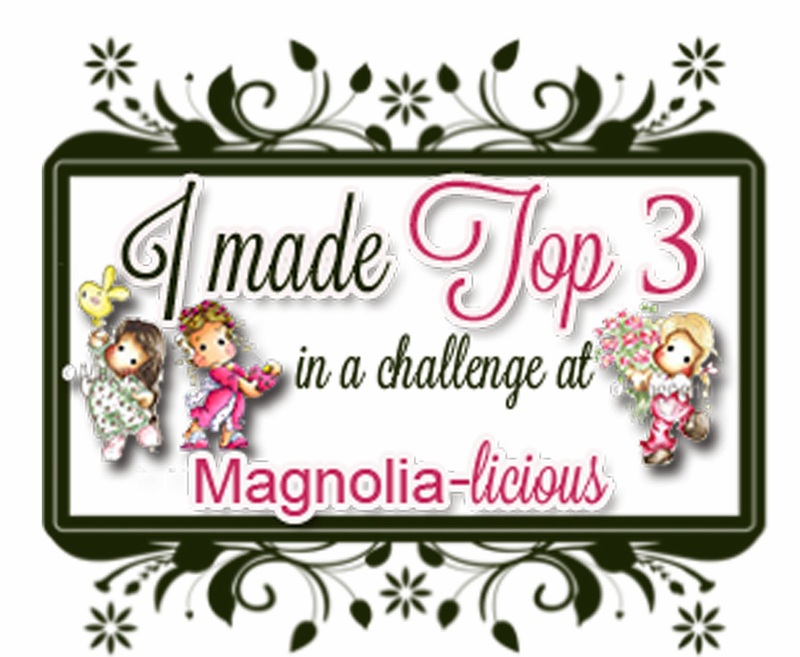 And here are the TOP 3 for JULY!! 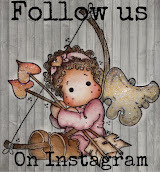 Donna of "Donna's Card Emporium"
by Mo of "Mo's Wunderwelt"
Nicola of "Art Imitating Life"
Woohoo!!! Thank you so much ladies for selecting me. Congrats to the other well deserved winners! Oh wow, such an honour, thanks so much for choosing me to be in your Top 3 and congrats to Donna and Mo too! 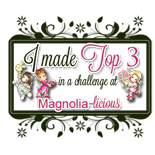 Thanks indeed for your top 3, I'm soooooooo happy...!! !